CEC Plastics Sdn Bhd is a company that specializes in OEM & manufacturing of plastic injection moulding, mould making and mould fabrication. Our main office is located in Rawang, Selangor, Malaysia. 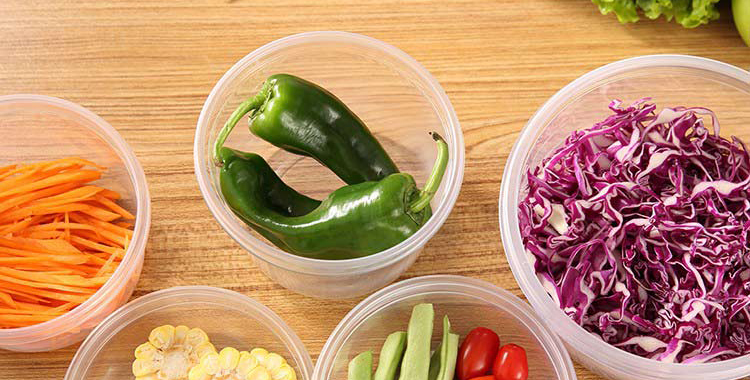 The reasonable prices and high quality of our plastic products have made us the preferred choice of clients from food processing and food service industries. We have many years of experience for manufacturing quality food grade plastic container and other plastic products such as homewares. Our range of food packaging products has multiplied geometrically over the years as we strive to introduce top quality, highly functional products that our customers have come to expect. We currently service the retail, food processing, and foodservice industries with our portfolio of products.